Proximate learning does not occur without risk, but it is in those moments where students are living their education alongside the issues they are studying that world views are transformed. Tomorrow at noon, more than a third of Proctor's student body will submit applications to study abroad on one of our five term-long off-campus programs next year. 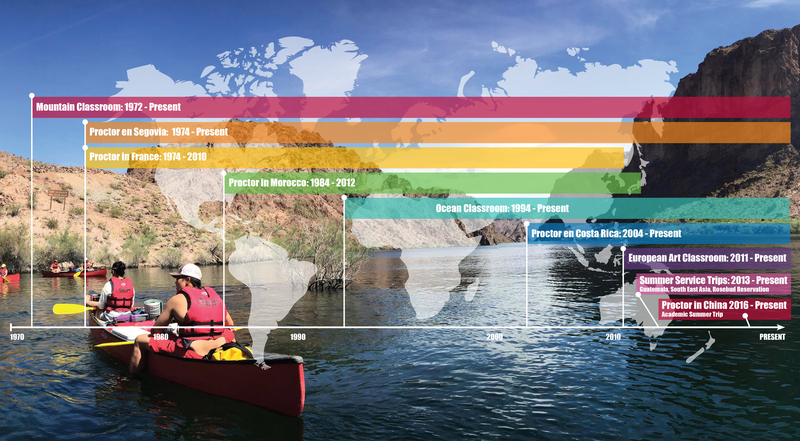 Many will apply to study off-campus for the first time, while others will look to cap their Proctor experience with a second or third trimester abroad. So why is it that more than 80% of our students choose to study off-campus? 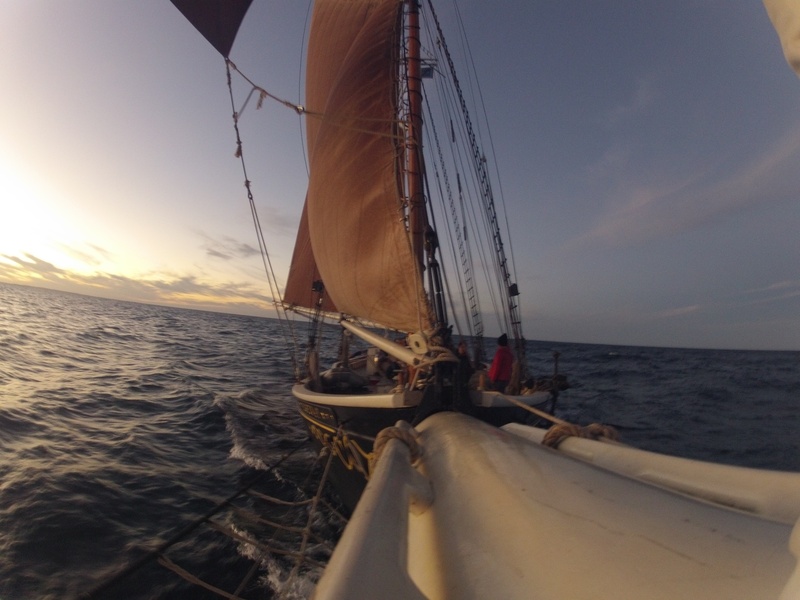 After two weeks of navigating the open seas, altering course due to mid-Atlantic weather systems, and becoming intimately acquainted with the Roseway, our students home away from home for the past nine weeks, Proctor's 25th crew of Ocean Classroom returned home to hot showers, warm beds, and a deep sense of sadness that this amazing adventure is over. Read final reflections from our students below. 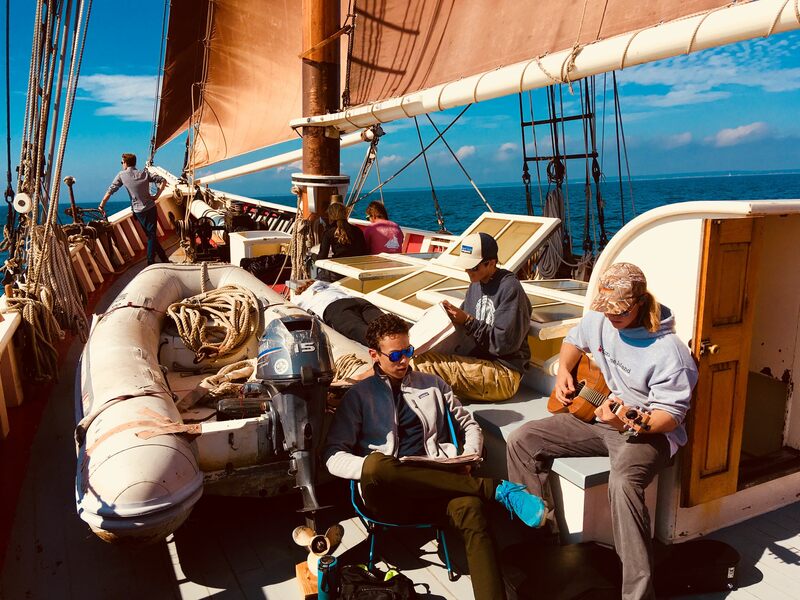 With just over two weeks remaining in the journey of a lifetime, Proctor's Ocean Classroom crew prepares to set sail for their longest open sea voyage of the term - a 10-12 day passage from Savannah to St. Croix. While the ship will be in daily contact via satellite phone, we will not post another blog until after the ship arrives in the US Virgin Islands. Until then, read about journal entries below from the past week and picture yourself aboard Roseway packing supplies and preparing for an epic passage over the open Atlantic. 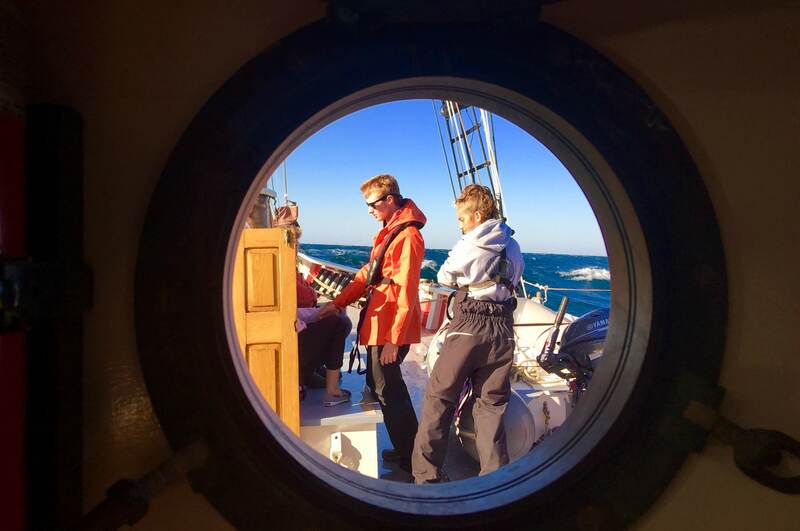 Proctor Academy's Ocean Classroom crew has been at sea for five weeks. The bonds formed, skills learned, and experiences had are quickly changing this group of 20 students into sailors. Read more from student journals below! 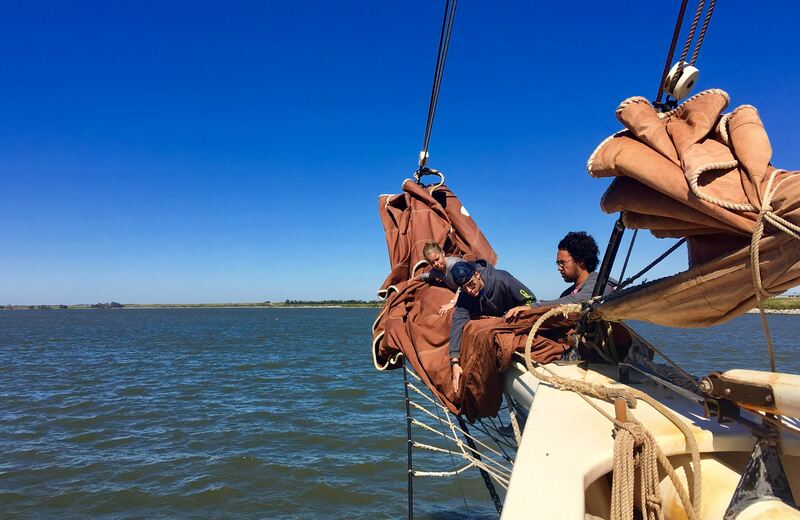 Proctor’s Ocean Classroom program has arrived in Norfolk, Virginia after waiting out the remnants of Hurricane Michael on Fishers Island in the Long Island Sound. As the group continues their journey down the eastern seaboard, students gain more and more responsibility running the daily operations aboard Roseway. Read the past week’s Ship’s Logs and check out photos and video from Ocean Classroom 2018 below! 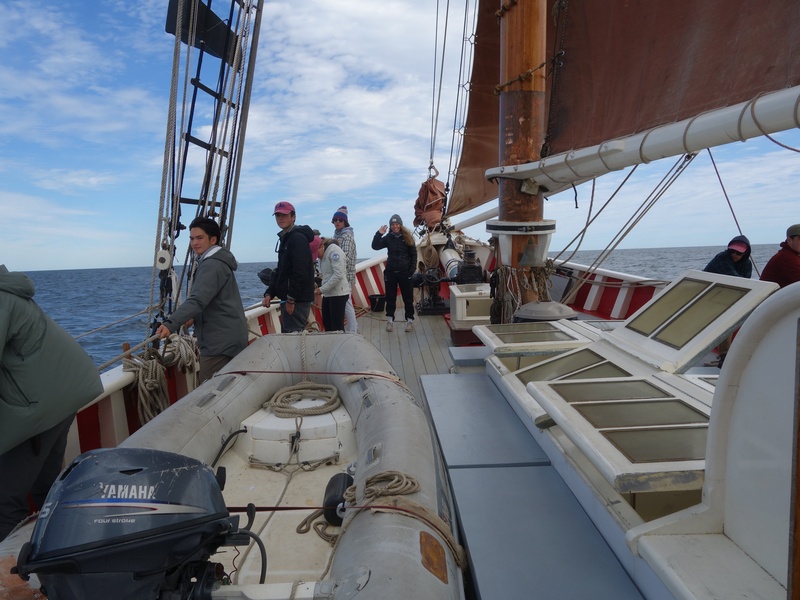 Proctor Academy's Ocean Classroom program enters their third week (of nine) at sea as they arrived in New Bedford, MA earlier this week. 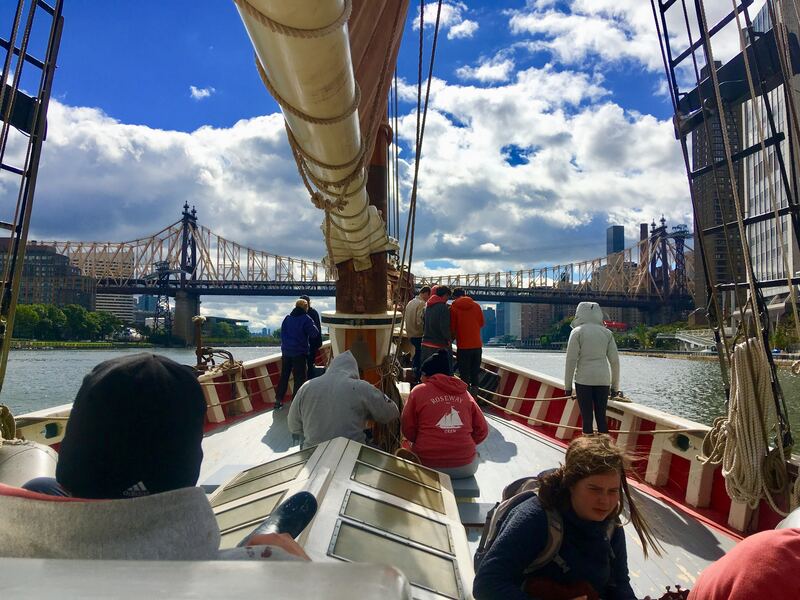 Be sure to follow their adventures with daily Ship's Log entries at the World Ocean School's website, as well as in the student journal entries in the blog post below. Enjoy! 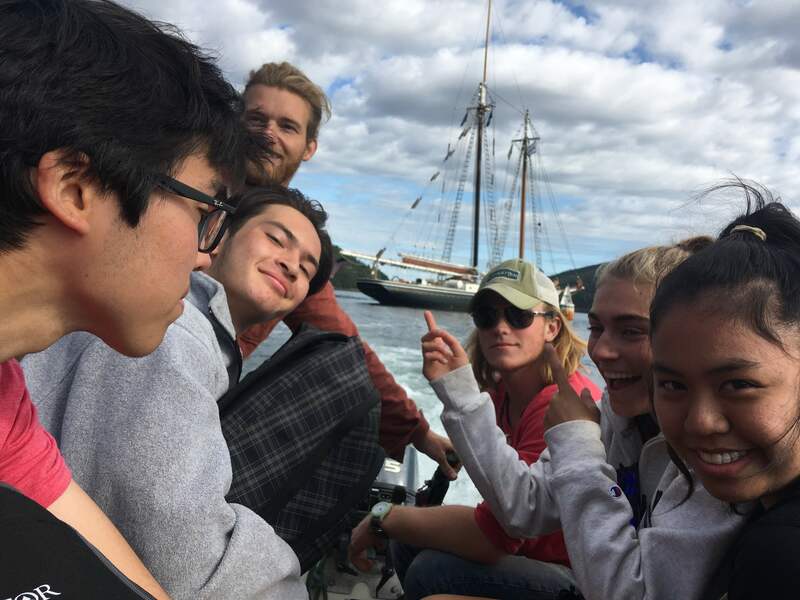 Proctor Academy's Ocean Classroom program, aboard the schooner Roseway, continues to navigate their way through the frigid waters of the North Atlantic toward Gloucester, MA. Check out the past week's ship's log as written by our student crew. More photos coming to Flickr soon!